In 1895 the participation of women in sports was novel. Today the achievements of female athletes are celebrated. Yet the stories of the women who participated in sports in pre-confederation Newfoundland have rarely been recorded or documented. 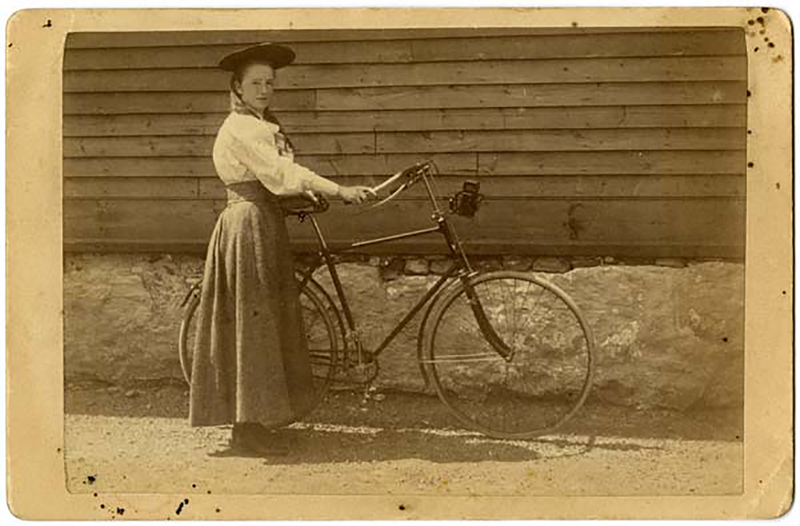 The Women in Sport Virtual Exhibit was inspired by interviews with women involved in athletic pursuits in pre-1949 Newfoundland, conducted by archivists Linda Murphy and Frances Horwood.